TGSA is a community member of expert companies under one directive; charged with developing a serious truffle industry within the world and offering you the oppertunity to join in the technology here in South Africa. TGSA is currently providing farmers and land owners with a means to cultivate an extremely profitable export crop. International truffle expert, Dr Paul Thomas and South African mycologist farmer/truffle expert Mr. Leon Potgieter, hold the reins at TGSA and head a highly informed and dedicated team. We work in partnership with land owners/farmers (you) every step of the way, from site selection and manifestation of the plantation to the actual distribution of the truffles to make your journey into truffle cultivation as easy, informed and profitable as possible. Join us, become part of the global team and let’s bring this project to fruition, together. Dr. Paul Thomas has been working on cultivating truffles in South Africa since 2005 and was instrumental to kick-starting the industry. Having written the original governmental reports, paving the way to allow farmers to plant truffle-trees and designing the first ever South African truffle tree nursery. 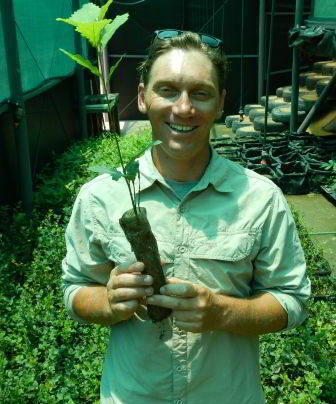 Since 2009, Dr. Paul Thomas started as co-founder and owner of TGSA and is instrumental in the scientific process off the production process and key elements surrounding the local South African industry, to one day stimulate the export market from our country to the rest of the world which will be very prosperous in the future. 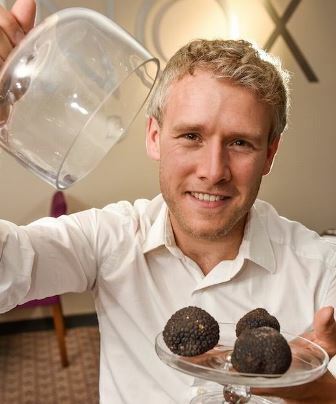 Mycologist farmer & truffle expert Mr. Leon Potgieter, who was the first to discover South African truffles, in 2009, which was an incredibly rare and large find of one new species of indigenous truffle and two European truffle fungi found throughout the Southern and Western Cape. Currently an in house study is being conducted on these new occurrences which is relevant in the assertion that truffles can be naturally produced and maintained in the South African climate. 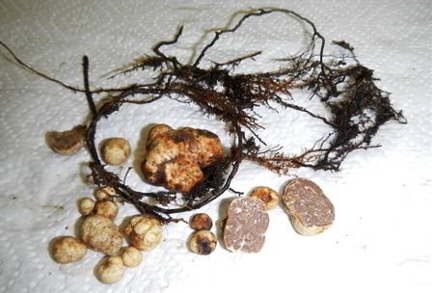 Since these new finds have been made, various other species of truffles both cultivated and wild finds have been made on various varieties of exotic trees which include Pecan nut and Hazel nut trees a large body of technical knowledge has since been assimilated to streamline the active growing process of high value export varieties, for example Tuber melanosporum. These finds helps stimulate new technology and protocols in future production practices within our network of production orchards throughout South Africa. As our knowledge surrounding these factors increase, more discoveries are being made and various new areas are being explored for possible evidence of these rare fungi and the understanding of their niche environments. 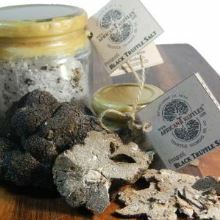 The TGSA team is integral to a new bench mark in the cultivation of truffles. Forming a key component of the worlds most advanced and wide-ranging truffle cultivation network, you can be assured that we are working on the absolute forefront of truffle cultivation technology. 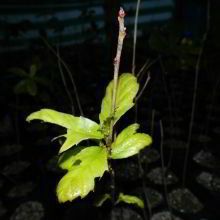 Through the Mycorrhizal Systems Ltd group headed by Dr. Paul Thomas who has extensive experience in the cultivation of truffles throughout the world, one of the most exciting aspects of the model is that we have a number of plantations across the globe in a very broad range of climatic and soil conditions. All the plantations have been established, managed and monitored with exactly the same method's and this leads to what we now believe is the largest unified data-set in truffle cultivation in the world. This makes our research extremely strong and also allows experimentation with a huge number of systems. Dealing with climatic extremes also keeps us well placed to advise partner grower's if/when they see any shifts in climatic conditions - several of our sites have data being recorded for current and future use. 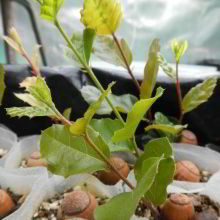 Feel free to contact us in setting up your truffle plantation. 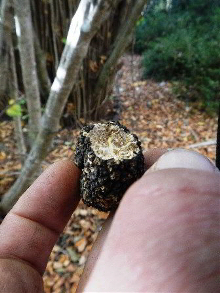 Contact us for dates and times on truffle and mushroom hunts, events and seminars. Copyright © 2009. All Rights Reserved. Design by WebMinnitsDesigns.